Aer Lingus has dropped the price of their off-season flights from Vancouver to Dublin, Ireland down to $663 CAD roundtrip including taxes. The price isn't super interesting from Vancouver, especially for off-season flights. But it's a little more interesting from Victoria, which has dropped to $708 CAD roundtrip. 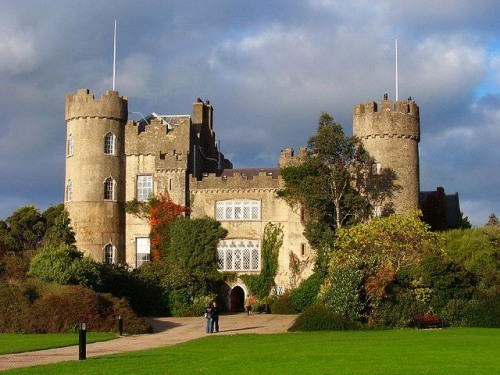 It's rare to see well priced 1-stop flights to Ireland from Victoria. Try Monday, Wednesday, Friday, or Sunday dates in November, the first half of December, or January 2017.
vancouver, yvr, flight deals, northern europe, western europe, dublin, ireland, dub, victoria, yyj and aer lingus.